Visit us at tabletop #4! 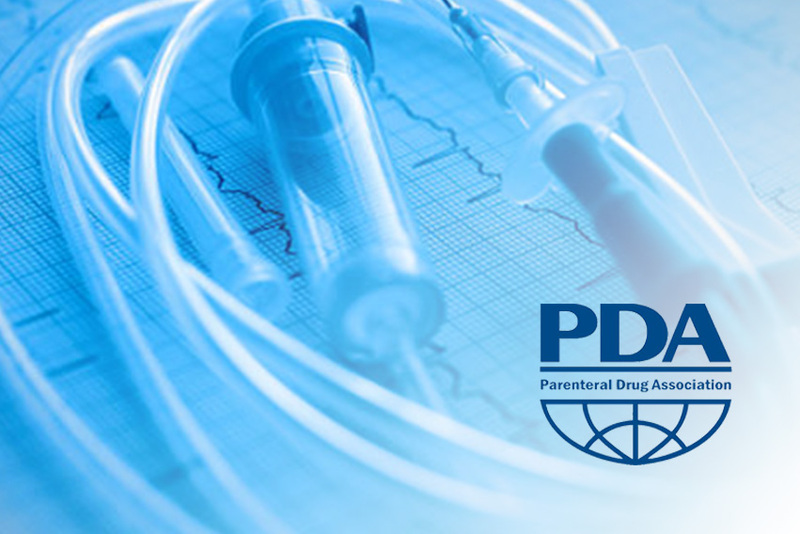 Join the PDA Southern California Chapter for an evening of high-quality technical presentations, leading edge industry vendors, and networking with industry professionals. The technical theme for the event is “Outsourcing Challenges and Strategies for Success.” Also, an FDA Speaker will discuss current trends/observations, and provide innovative insights and objectives for the new year. If you’ll be there be sure to visit our exhibit #4 and learn more about how our excellent service, modern facility and cutting edge technology can make a difference for your projects.